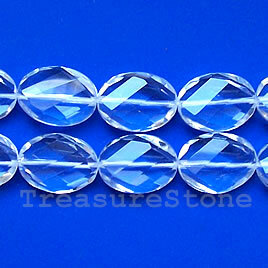 Bead, crystal quartz, 18x25mm faceted twisted oval. 16-inch. 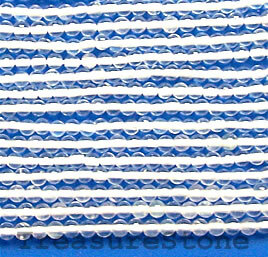 Bead, crystal quartz, 2mm Round. 15-inch strand. 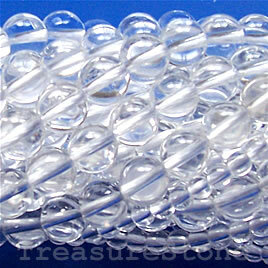 Bead, crystal quartz, 4mm round, Grade A. 16-inch strand. 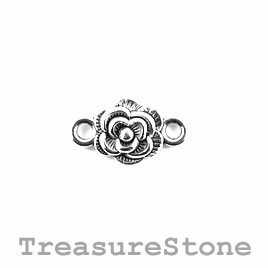 Bead/link, silver-plated, 10mm rose. Pkg of 12.